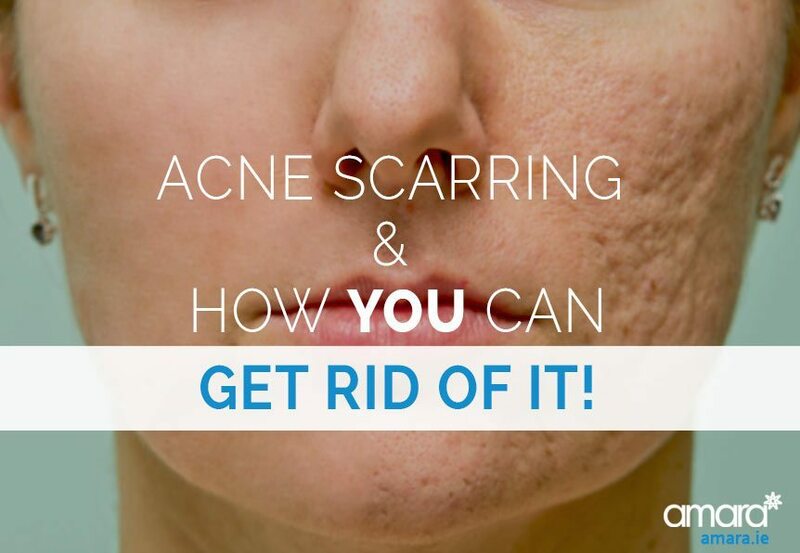 Acne Scarring & You Can Get Rid Of It! Acne Scarring & How You Can Get Rid Of It! Most of us will suffer acne at some point in our lives, for how long is different for everyone depending on your skin. As if having these irritating pimples wasn’t bad enough they can leave you with scars as a reminder! But why? Why are some of us doomed to seemingly have blemishes forever? Your Type of Acne: You might not have known it but yes, there are different types of acne! Cystic acne is the most likely to leave scars. Cystic acne goes much deeper into the skin and forms a pus filled top – if this bursts it can spread an infection on to the skin causing more breakouts. Men are more likely to get cystic acne however women are more likely to get them on their lower half of the face for hormonal reasons. Untreated Acne: Those who leave their acne untreated are more likely to get scarring. The longer untreated the longer bacteria remains on the skin and can spread. Your Immune System Many of us may be prone to scarring in many areas of our body. This depends on how our body processes collagen as collagen is essential for building up cells in the body and repairing them. If your body produces too much or too little collagen then you will scar. Depending on your collagen levels we will see different types of scarring. If we don’t produce enough collagen then we form ‘depressed’ acne scars. Meaning the scars are indented into our skin (such as pits). When the body releases too much collagen we are left with a raised acne scar as our body overcompensates when trying to heal our skin. This is more common in skins of colour such as African, Hispanic and Asian. Picking at your Spots Picking, popping or bursting spots will lead to scarring. Bursting a spot leads to bacteria being spread over the face also leading to more spots. Popping a spot prevents it from healing correctly, drys out your skin and causes acne scarring. Your Mother Unfortunately your genetics can predict whether or not you are likely to scar. If your mother, aunt or granny had them chances are you will too! How Can We Remove Acne Scars? The Best Cure is Prevention! By treating your acne before it has the chance to develop into a scar you can prevent the need for any acne treatment. Make sure you have a good daily routine that tackles your acne as well as maintaining your overall skin health. ZO Skin Health has many products that tackle Acne directly such as TE Pads Acne Pore Treatment. It is also important to see a skin health specialist to first make sure that it is in fact acne that you are treating. Acne may also be a sign of an underlying condition. Certain products such as lightening serums can also be used to lighten acne scars and pigmentation. Medical micro needling uses the DermaRoller to induce collagen. By damaging the skin we can then allow it to repair itself thus removing our acne scars. The HydraFacial MD is a good overall treatment for skin health. The HydraFacial MD can also remove any superficial scarring however for deeper or older scarring medical micro needling is more effective. 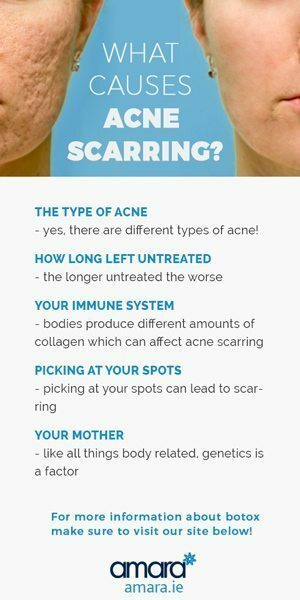 Do you have acne scar or think you are prone to them? Book a consultation with our skin health specialist today and we’ll help you treat your acne scarring!